The Betteshanger Sustainable Parks Project is a £40m plan to bring future global solutions in green technologies to the site of the former Betteshanger Colliery. 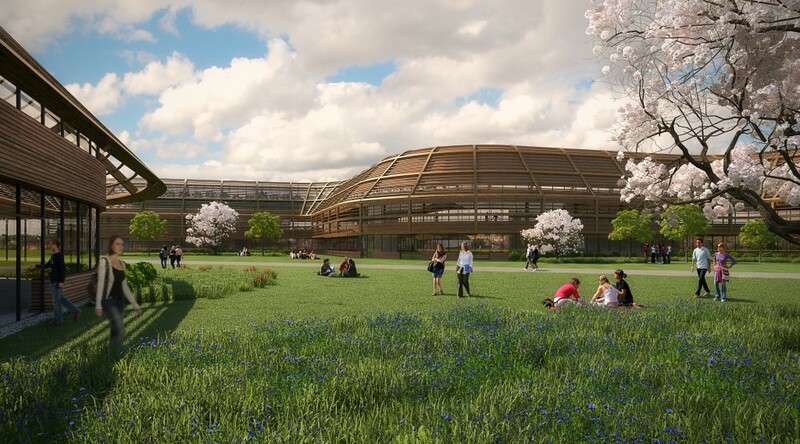 The development will bring up to 1,000 jobs to the area and include a 64,583sq ft green technologies business park, a research, development and education centre. The project will also include a new national eco-tourism visitor centre for over 100,000 visitors per annum at the Betteshanger Sustainable Energy and Mining Heritage Park. Hadlow College will provide the education and training needed to fulfil the needs of employers in the Business Park and the surrounding area. The college will also be undertaking post-graduate research, most especially in relation to agro-ecology, climate change, agronomy, the environment and food security. Their website is at www.betteshangerparks.co.uk.